Brand bitamo is for sale on Brandroot.com! A unique name derived from the word "bit" that evokes tech savvy. Its suffix is a lot of fun, fitting it with a bold Italian pronunciation. 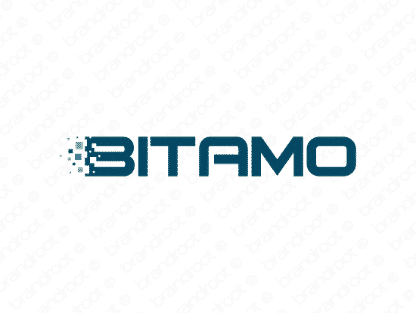 You will have full ownership and rights to Bitamo.com. One of our professional Brandroot representatives will contact you and walk you through the entire transfer process.